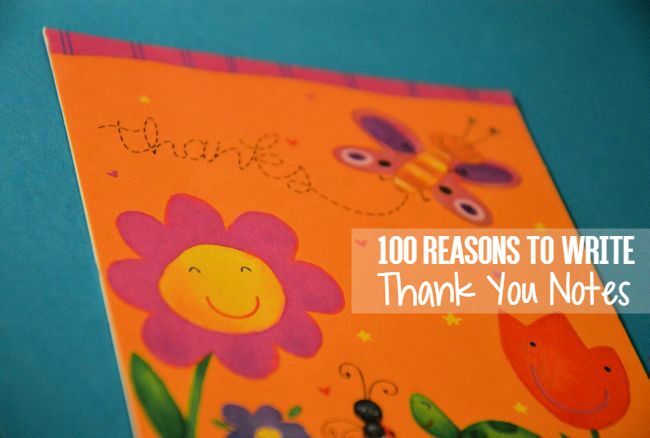 Recently, I posted 100 reasons to send snail mail. Reason #31 was to say thank you to someone, and I wanted to elaborate on that. 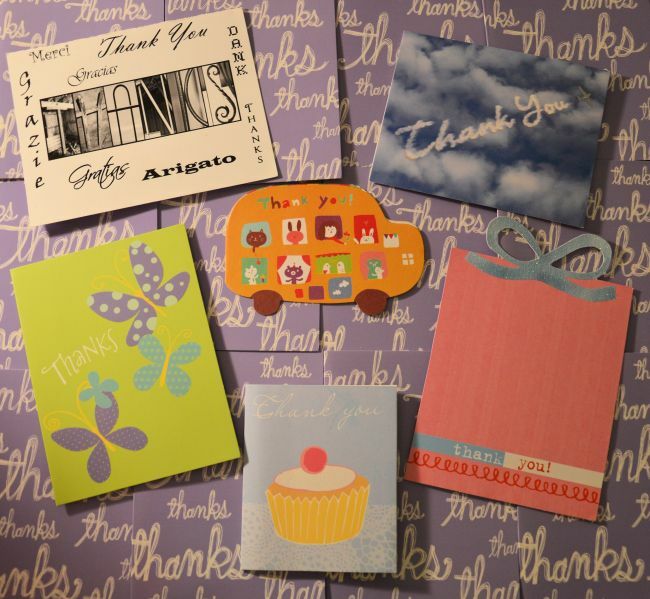 Saying thank you is really important, which is why I advocate for keeping a Happy Journal! Documenting your gratitude for your life is a cathartic exercise with attracts more positivity. Life is wonderful, and most of the time the things we accomplish aren’t done alone. Expressing your gratitude to other people is such a beautiful gesture, and I guarantee you it’s always appreciated. People may argue that snail mail and the art of writing letters is “dead”, but I assure you it isn’t. Not only do I buy stamps and send mail every week, but so do tons of other people (like the hundred who fill up my PO Box every month). You know how else I know it’s not dead? Because the post office exists and runs! You can send postcards, packages, and handwritten letters to almost anywhere in the world! If something is possible to achieve, it’s alive. E-mail used to be incredible. I mean, it still is. I can instantly send a message, image, and audio file to anyone with an e-mail address and internet access. That’s incredible. I just mean it used to be new, so we were more excited about it. Our excitement pushed snail mail aside, but now it’s been a couple decades and we’re starting to resent our inboxes. Let’s bring the beauty of a handwritten greeting to mailboxes all over the world! Your homework assignment is to write one thank you note today! It can be on fancy stationery or loose leaf paper, you can hand deliver it or slap a stamp on it. The only rule is you have to write it with your hand, not with your keyboard. Do you accept this challenge? If you do, take a picture and post it on social media with the hashtag #UncustomaryLove so I can see it! So what can you say thank you for? Here’s a list to inspire you! Learn Everything There Is To Know About Snail Mail! 90. Comes to your art show, production, etc. Get a FREE envelope template, tutorial, and other snail mail freebies! 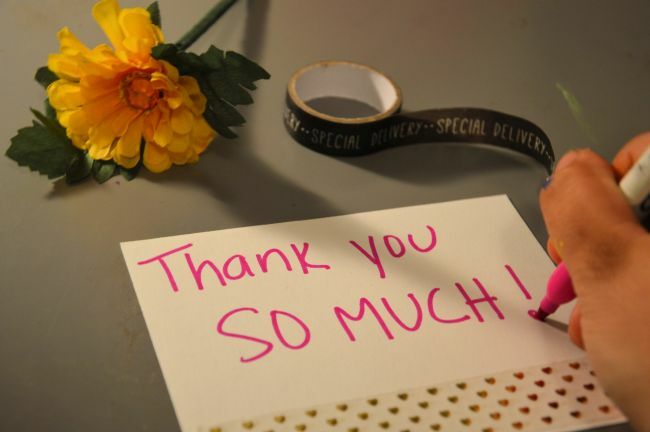 Who are you going to write a thank you note to today? Take a picture and post it to social media with the hashtag #UncustomaryLove so I can see it! Thank you notes are so important. I love receiving mail too, but I love to give even more! I love that you have 100 reasons and that makes me feel like I should send more!!! I have bought and made about 50 cards and am stockpiling postcards that call to me so I can start sending this wonderful gift out to friends and family alike. Snail mail is absolutely the best! It’s like the holidays in your mailbox all the time!